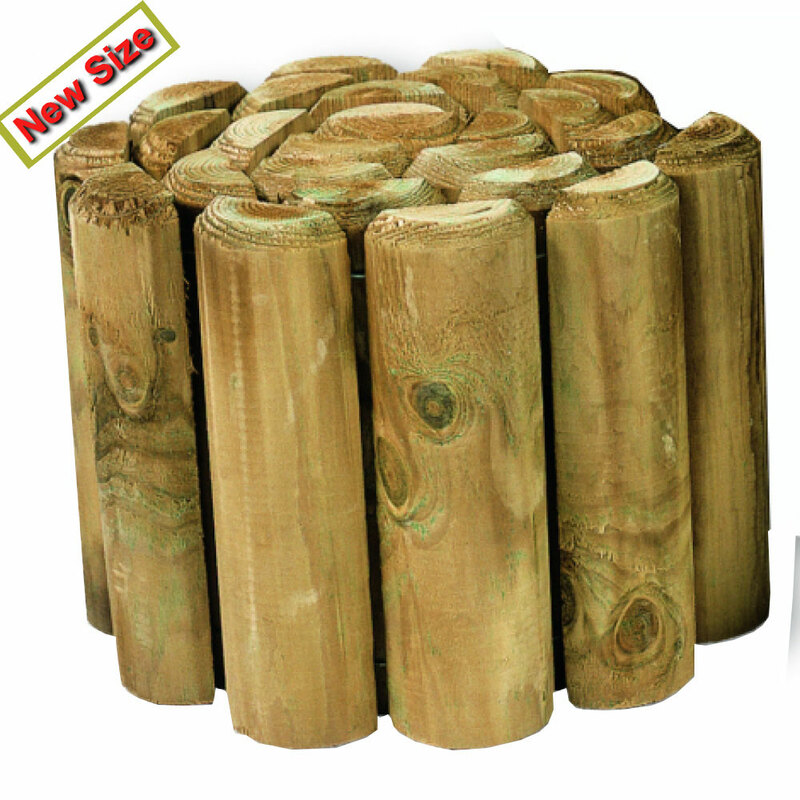 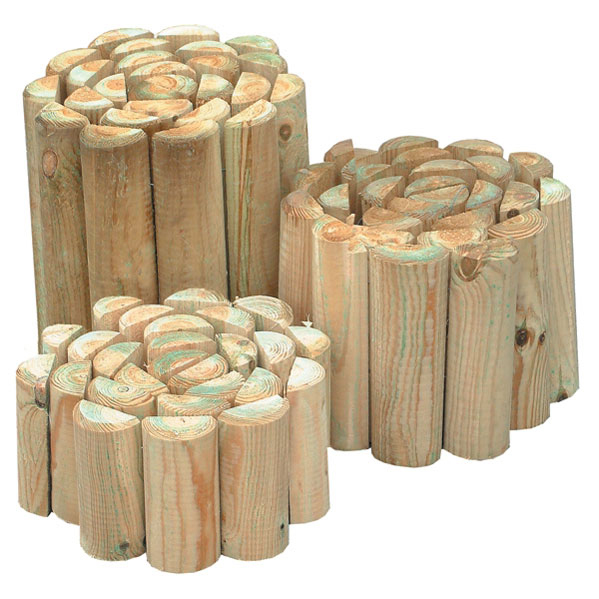 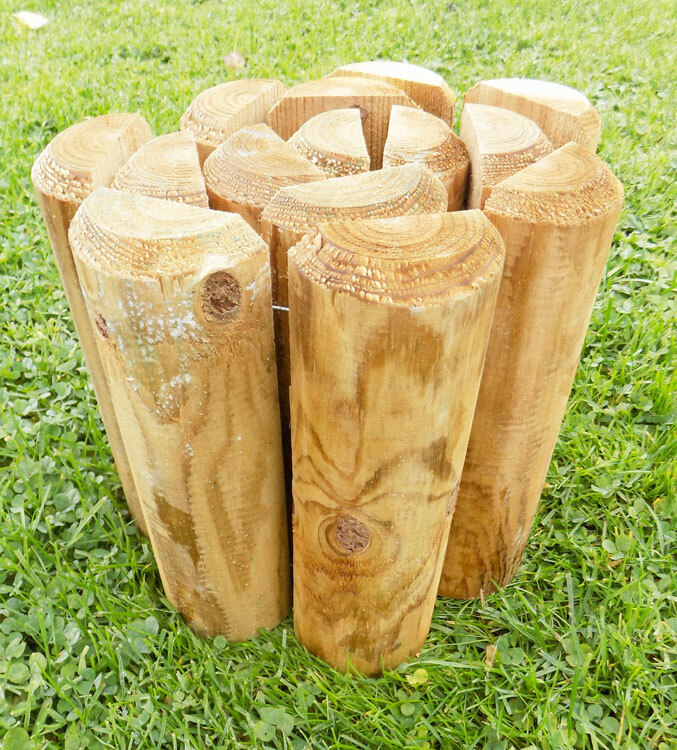 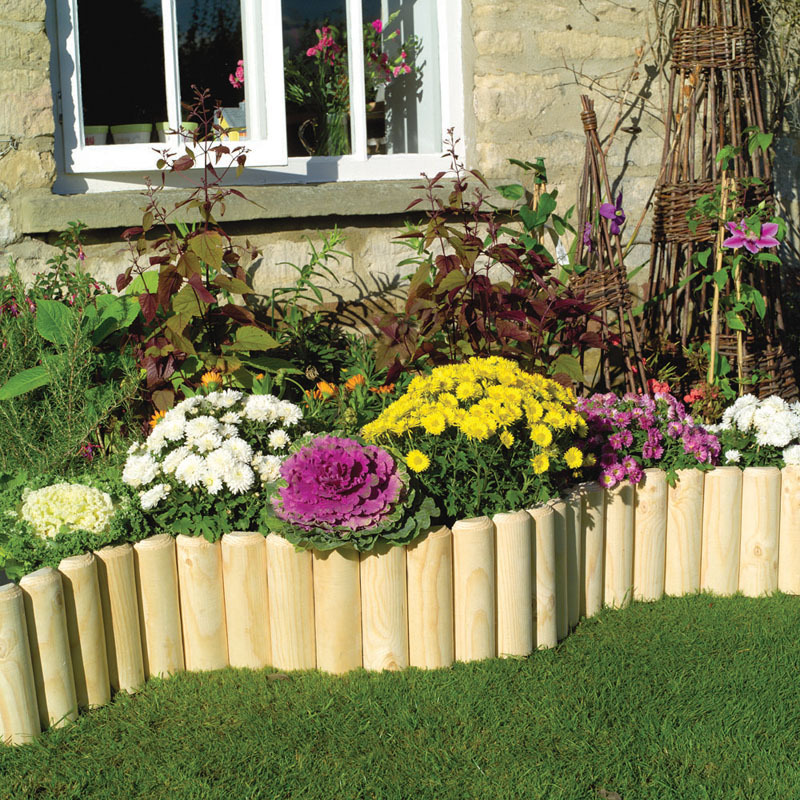 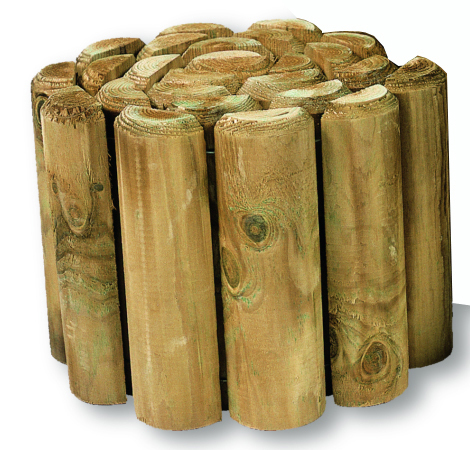 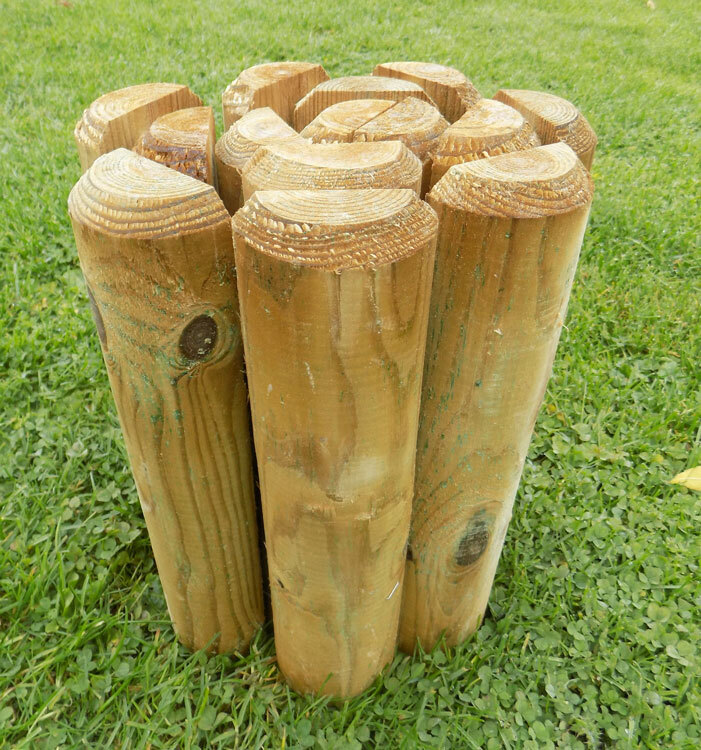 These garden border log rolls are made from the highest quality FSC timber, pressure impregnated and guaranteed against rot for 10 years. 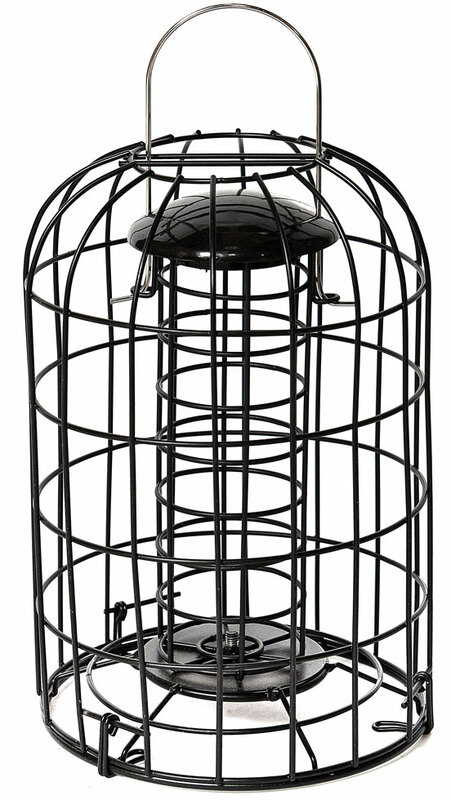 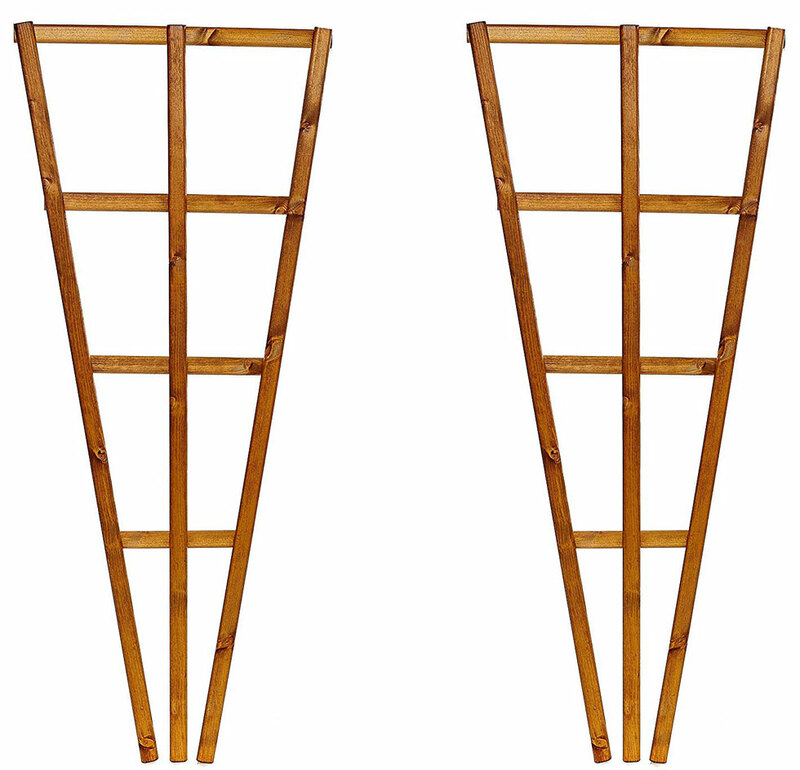 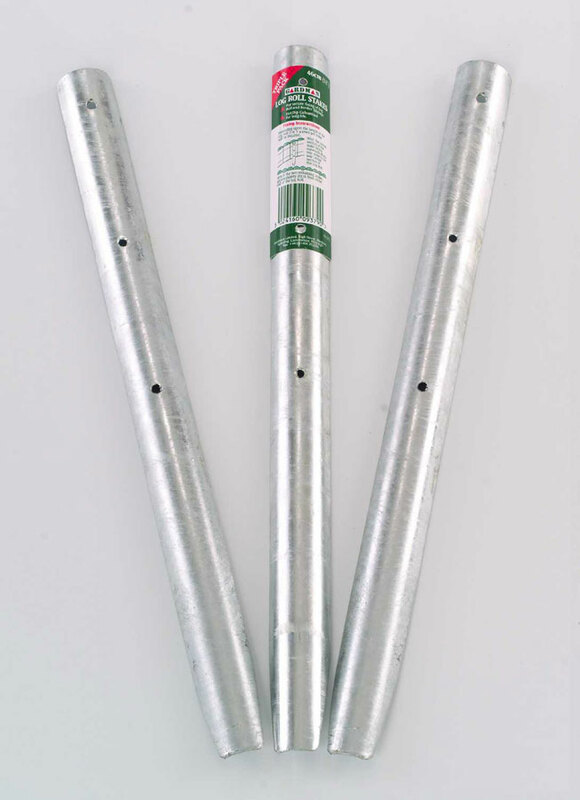 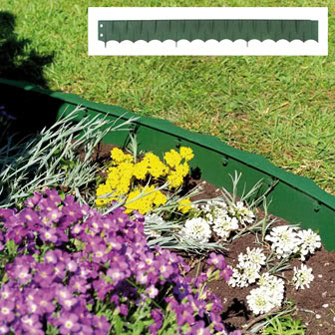 Quick and easy to put in, can be painted or stained.Ideal for straight or curved edges, ideal for wooden path edging. 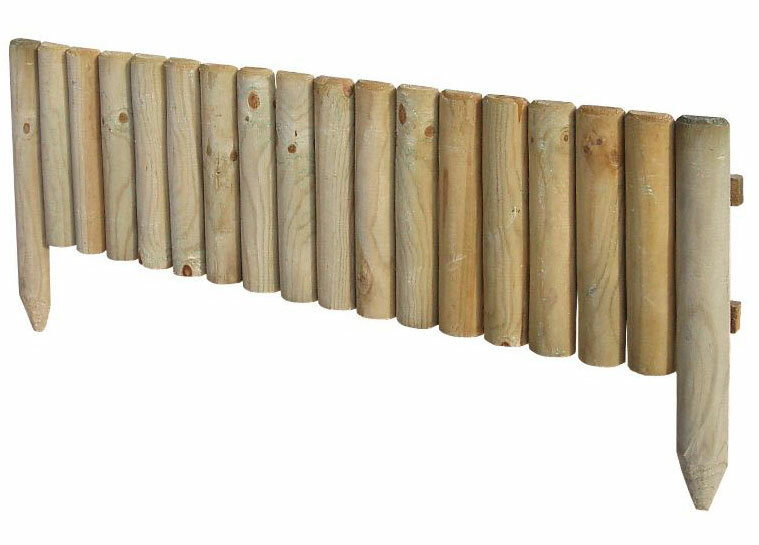 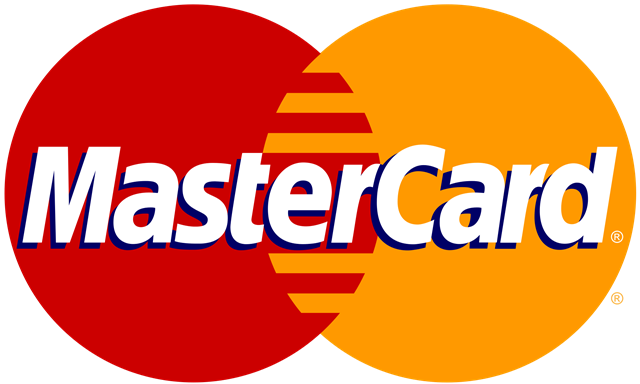 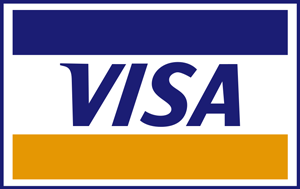 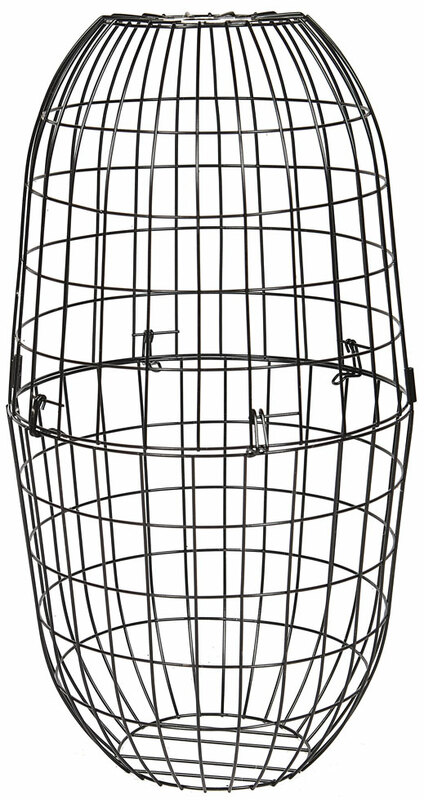 Size: 1.8 metres Long x 150mm High.